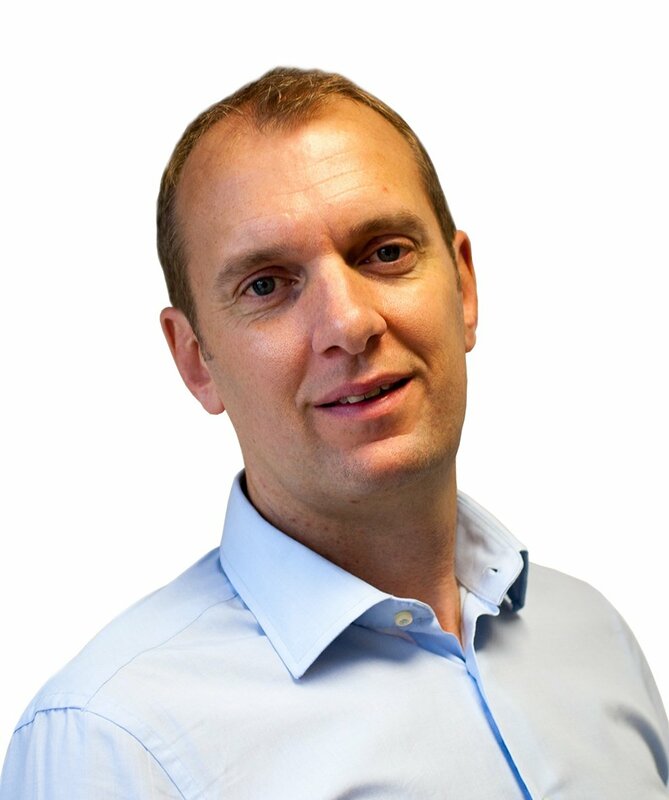 Craig has a wealth of experience, with 30 years of experience in finance, risk and compliance roles, working for large, multi-site global logistics and retail organisations. Experience of M&A and due diligence activity, IT system selection and implementation, corporate governance, enterprise risk management and business continuity planning, coupled with specialist healthcare regulatory compliance and quality system implementation and management. Trusting a 3PL partner with your global supply chain network is vital for the efficient delivery of your product. Indeed, for any far-reaching logistics with international warehousing and distribution capability, you need the right planning and policies, systems and strategies in place. That way, large scale operations are in the best place to maintain the same standard of quality throughout – no matter what borders or oceans they cross. 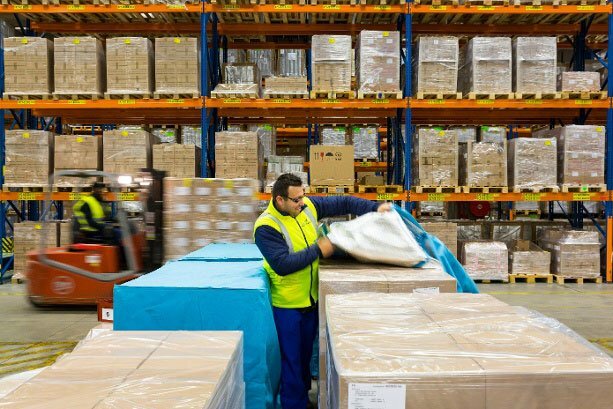 To be assured of your 3PL partner’s supply chain solutions, look for industry standard accreditations as a sure sign they’ll always meet – if not exceed – your expectations with consistent quality management. Everyone makes dynamic risk assessments each day, no matter your role or experience, whether you’re at work or at home. In fact, risk is anything that has the potential to cause harm – and for businesses it’s your bottom line that can take the hit. In logistics, without robust risk management procedures your supply chain could falter then fail when the unexpected happens. Any risk manager will tell you that the unknown can seriously damage a cost-effective supply chain. 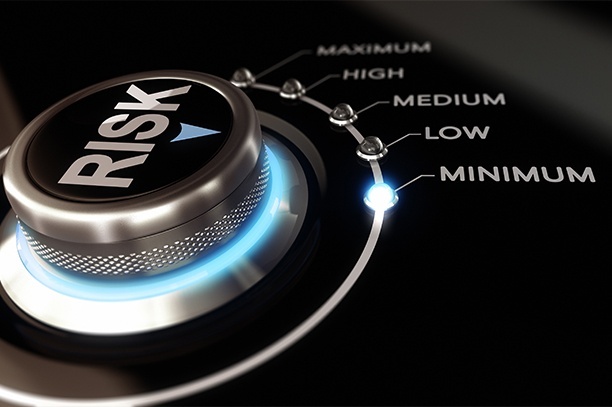 So, identifying risk is the first step in securing your supply chain for long-term results. If we take a snapshot of cold chain logistics, for example, compromising a temperature controlled supply chain could risk hundreds of thousands in just a single high-value pallet. Business continuity, then, rests on your 3PL partner’s expertise in measuring, minimizing, and managing risk to your business for cost-effective and secure supply chain solutions. Working in the largest pharmaceutical distribution contract in Europe, Rodion is responsible for business development analysis and providing expertise in bespoke KPI reporting systems. 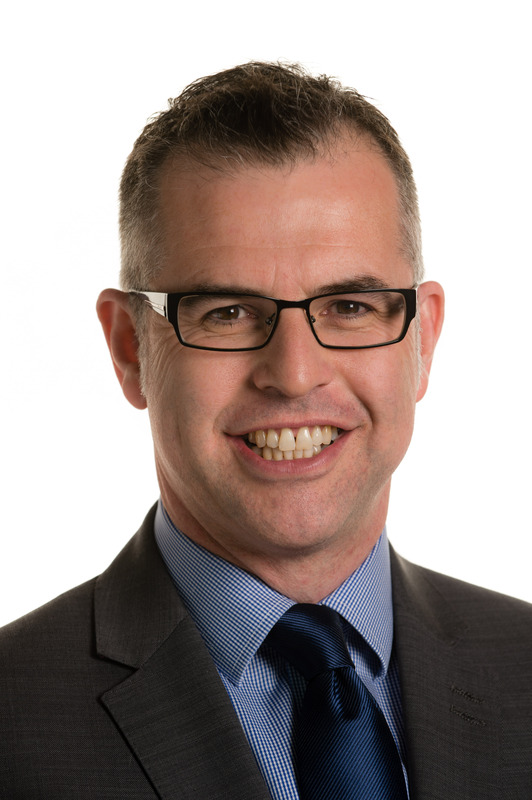 As a contract lead for research and innovation, he is deeply involved in continuous improvement, sustainable development and emissions reduction initiatives within the supply chain. The ultimate aim of the project is to de-carbonise the transport part of contract logistics without compromising profitability and performance. Being able to continuously improve is becoming more and more crucial in a highly competitive supply chain management market. Arguably, nowhere does this trend become more evident than in the Pharmaceutical industry and particularly in cold chain logistics, where the standards of technical, legal and operational scopes are especially high as they directly affect human life. 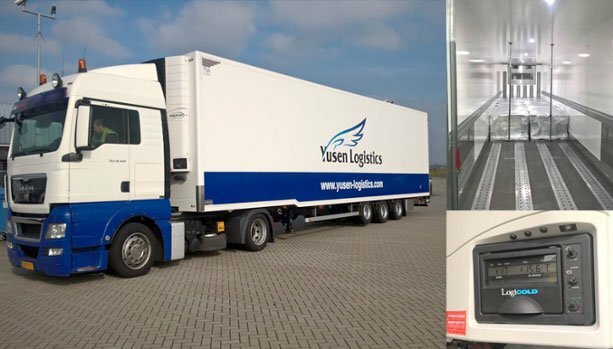 Innovation has always been one of the core principles of Yusen Logistics and our research collaboration with Cardiff University in 2016 undoubtedly added value in some demanding areas of supply chain management for customer-centric logistics. James builds strong partnerships with pharmaceutical companies to help optimize high quality, temperature-controlled supply chains. With twenty years’ experience in international road freight, he delivers robust solutions for healthcare logistics: utilising Yusen’s dedicated Pan-European road transport network to deliver life-saving medicines. Delivering critical medicines on time in carefully-controlled conditions is vital for the pharmaceutical industry. 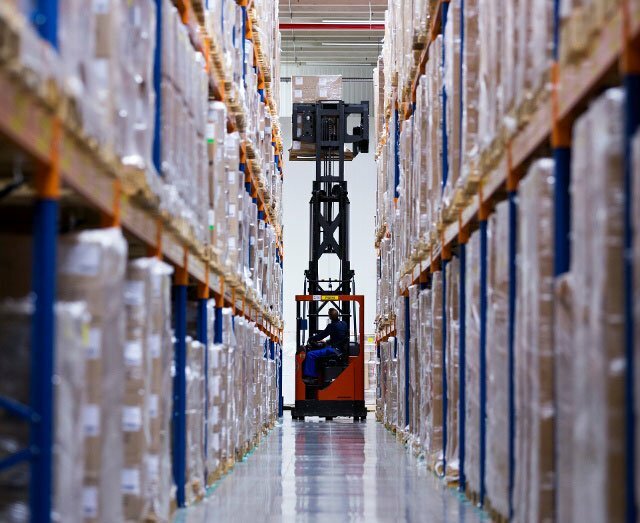 You need excellent inventory and warehouse management, temperature controlled equipment, and a fully coordinated supply chain for trusted 3PL solutions. Otherwise, high value, highly sensitive products could expire, face damage, or become steadily more expensive to transport. Reliable cold chain logistics are needed to avoid an increasing drain on your bottom line and possibly dangerous consequences for patients. 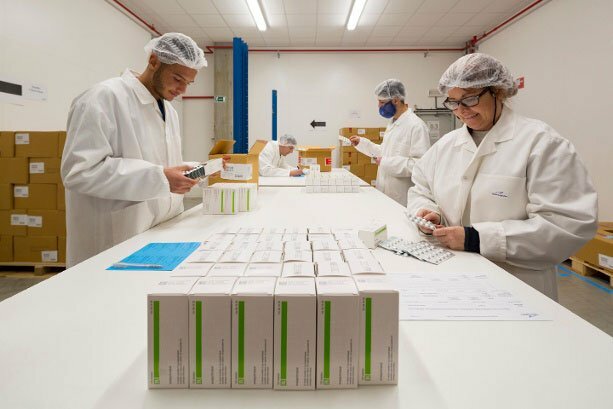 Frank works in partnership with healthcare companies to find bespoke pharmaceutical supply chain solutions that deliver a quality, flexible, and secure service. 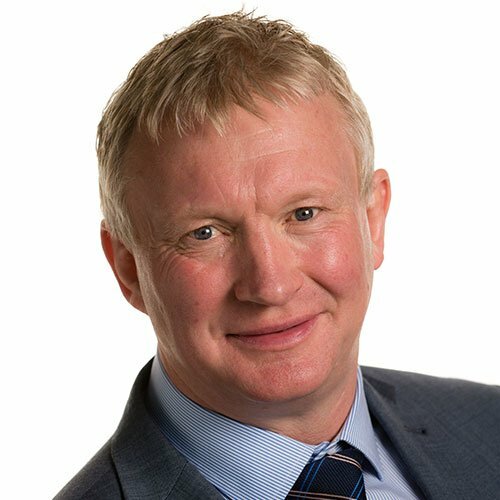 With a wealth of experience, Frank has moved across the logistics world, gaining expertise in warehousing and international road, ocean and air freight – primarily within the healthcare, automotive and aerospace industries. 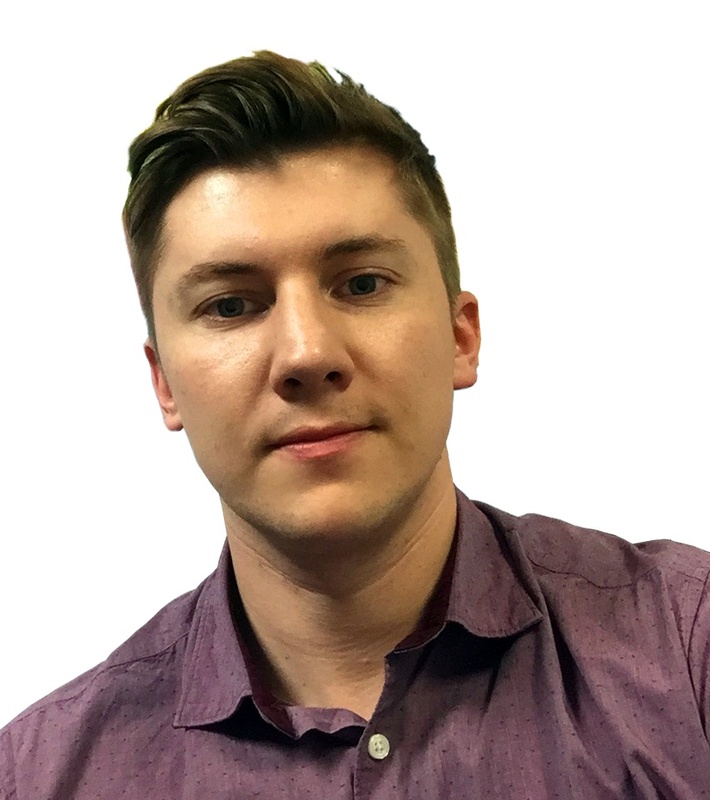 He now works closely with Yusen’s European GDP Healthcare E2E supply chain solutions, honing control tower management packages to ensure crucial medicines reach their destination in the right condition, at the right time. Effective supply chain management for healthcare can do much more than improve your bottom line. 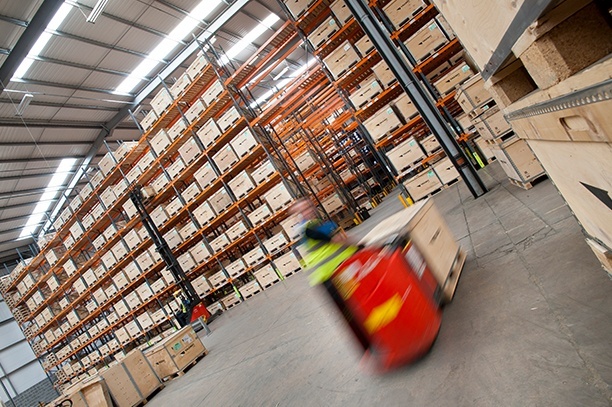 In recent years, the industry has recognised that cold chain logistics can learn a lot from existing systems championed by fast-moving consumer goods (FMCG) companies to cut lead times and boost profits. Streamlined solutions not only prove cost-effective but also give you a more secure, robust, and faster service for your high value, highly sensitive products – and in turn more affordable access to critical medicines around the world. When it comes to critical medicines, entrusting your high value, highly sensitive product to a cold chain logistics provider is not always a safe bet. Security is becoming steadily more challenging, as logistics teams find new ways to protect your product with integrated supply chain security strategies. Certainly, healthcare companies face fresh challenges to maintain product integrity: requiring a partner who connects the dots throughout the supply chain to deliver robust, comprehensive solutions. For the healthcare industry, the priority is always to get your high value, highly sensitive products delivered in the right condition. That means a temperature controlled supply chain is a must, with up-to-date technology in warehousing and transit to secure physical stability. However, as a business you also need to make sure that you’re meeting demand on time, every time. Choosing your 3PL healthcare provider often comes down to cost, but your willingness to spend is always measurable by the service that you get. 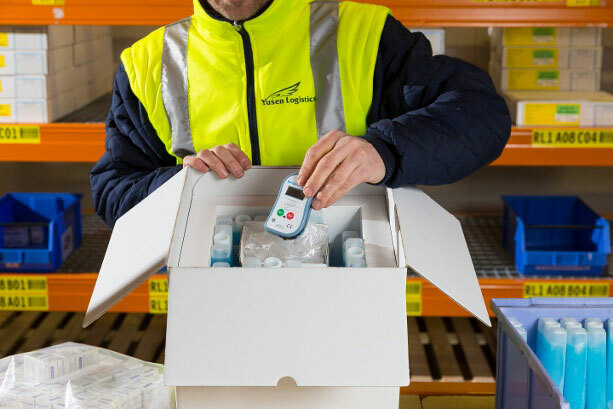 Quality cold chain logistics from a trusted supply chain management partner will provide greater delivery on time in full (OTIF) to reduce the issues you face – and to ultimately save you money.